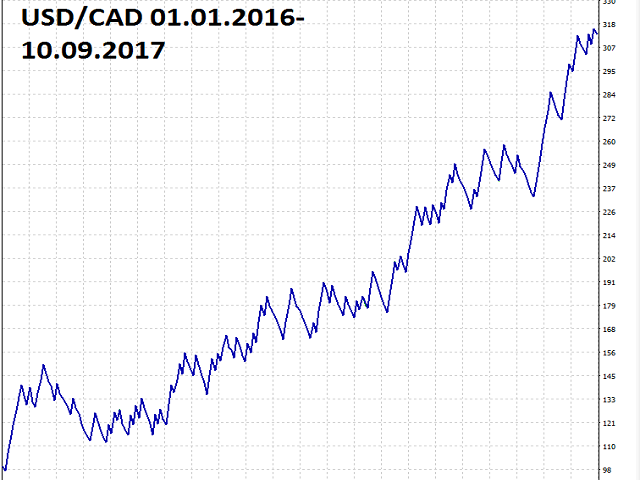 AR Canada Standard is a fully automated Expert Advisor optimized for trading USDCAD H1. 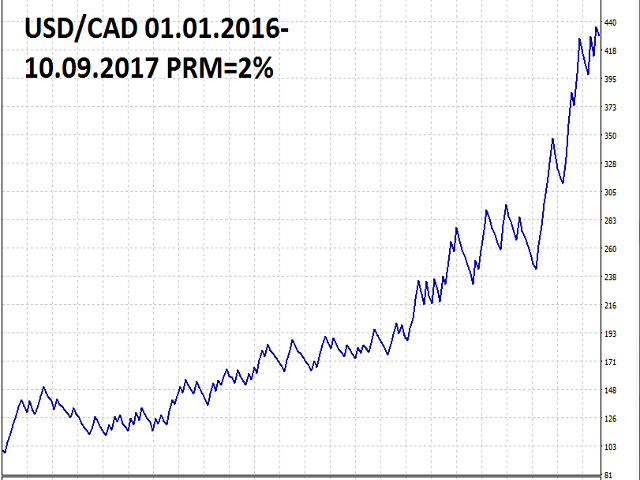 The Expert Advisor DOES NOT use hedging, martingale, grid strategies, arbitrage, etc. It uses a trading algorithm based on the intersection of two moving averages for analyzing the market conditions. The Take Profit and Stop Loss values are fixed and have a ratio of 1 to 3,6. The EA closes positions when Take Profit or Stop Loss are reached. Risk management is a key concept in Forex trading. This EA allows selecting the percentage of risk per trade. The robot automatically determines the lot size. Conservative approach - risk no more than 2%. Aggressive approach - from 2 to 5%. Extremely aggressive - above 5%. Do not forget to leave you feedback and comments, it helps to make the EA better. RiskManagement = False - all trades will be opened with a fixed lot size specified in Lots. RiskManagement = True - lot size increases with the increase in AccountFreeMargin, according to the selected risk management percentage. Percentage risk management - percentage of risk management. MagicNumber = 4 - unique magic number of the EA.